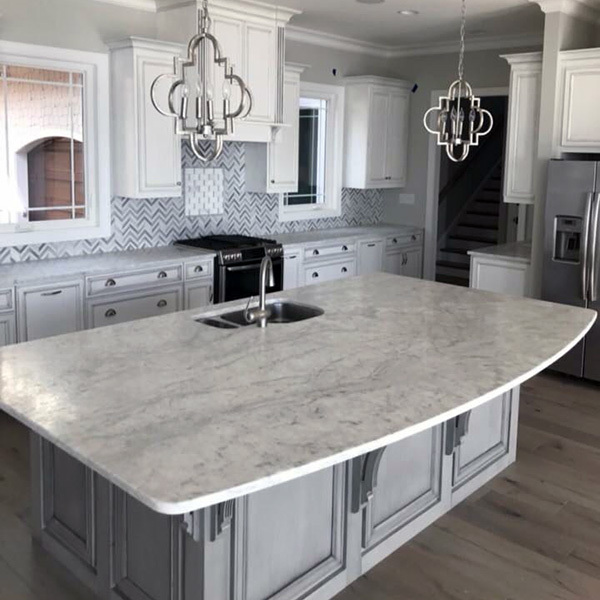 Granite countertops are beautiful. 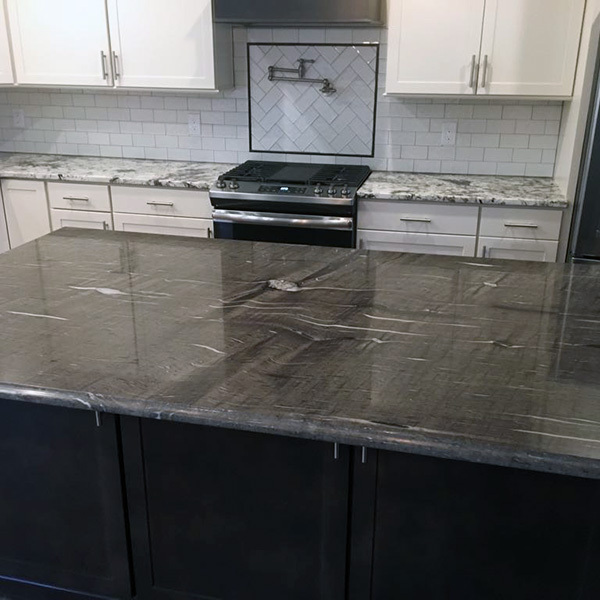 These natural stone surfaces come in a wide range of colors and patterns, are extremely durable, and add a luxury “feel” to your home, while also improving resale value. Your options are nearly limitless. 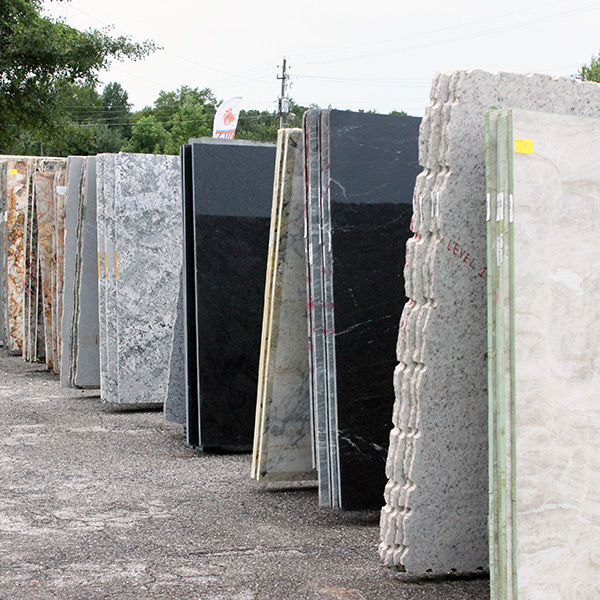 Slabs come in light granite, dark granite, and many shades in between. 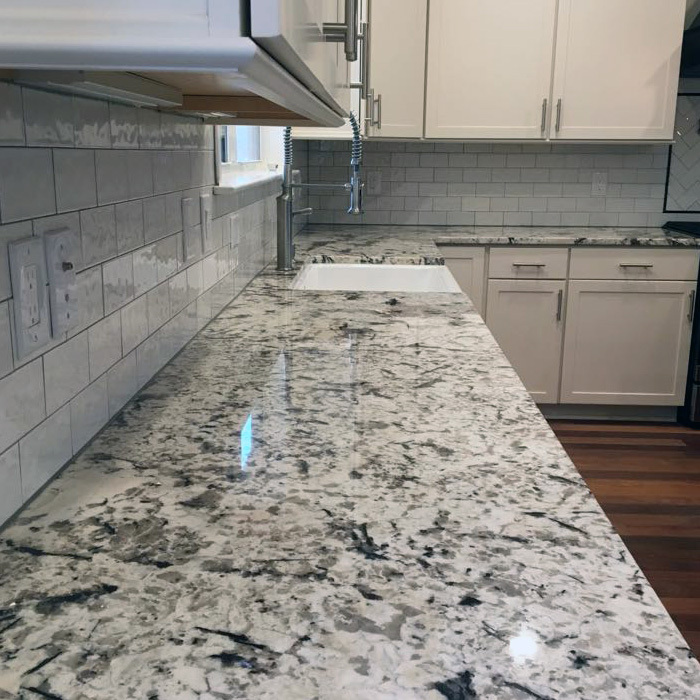 Granite’s natural veining is part of the unique beauty of the material. Quartzite looks like a Marble acts like a Granite. Quartzite is a Natural Stone. 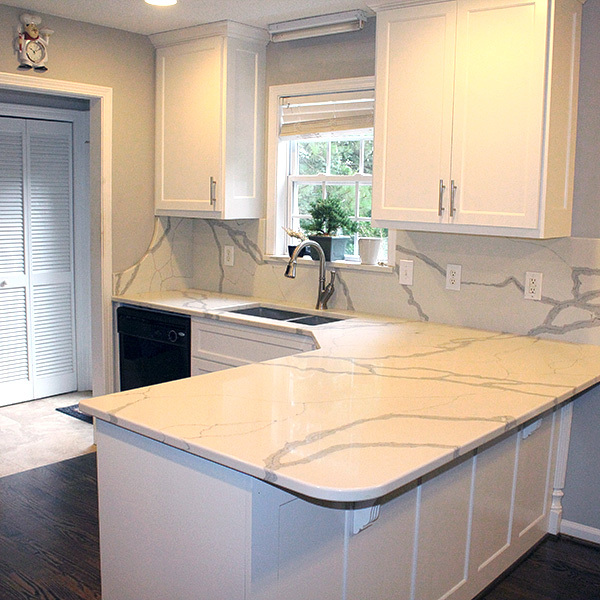 This stone will give you the look of Marble with the durability of Granite. There is a wide spectrum of density and color ways in Quartzite, please keep this mind when making your selection. Edges like the t-edge offer clean lines and simple design to add subtle elegance in both modern or traditional kitchens. 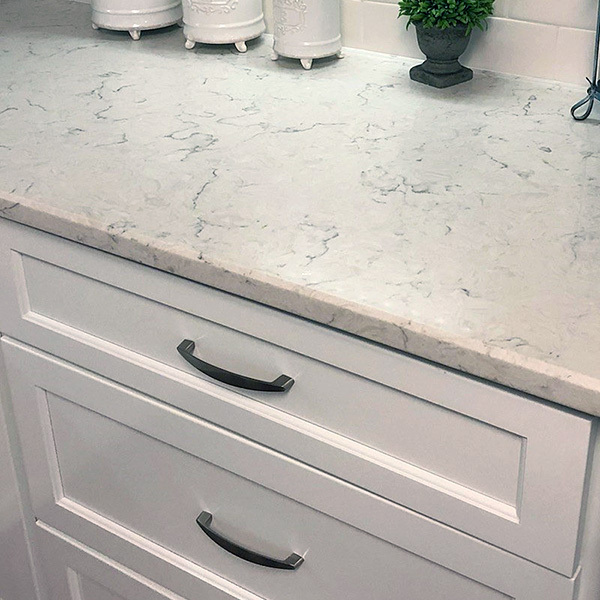 The bull nose and half bull nose edges round off your countertops with a timeless classic look. More ornate edges, like a waterfall treatment, beveled or chiseled options work well in traditional kitchens. Our fabrication technology easily allows you to customize your profiles.